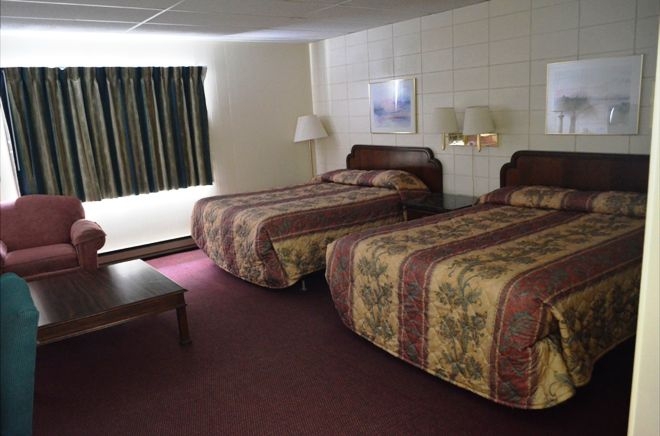 The Grand Inn Motels are located off interstate 94 Exit 1A for Moorhead And interstate 1-29 Exit 64 for Fargo.The motels provide easy access to many local points of interest. including the Fargodome arena,MSUM,NDSU,Concordia College,The Fargo Air Museum and the Heritage Hjemkomst Interpretive Center. 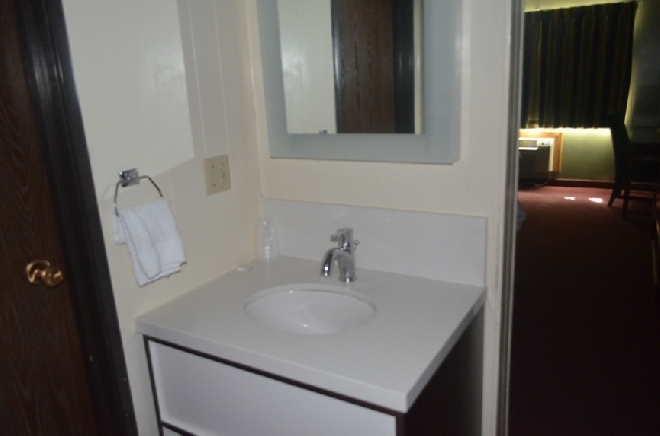 Nearby is the West Acres Shopping Center and Hector Intenational Airport. 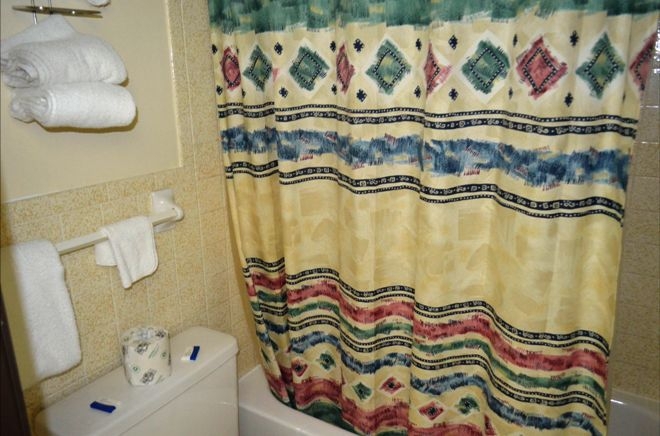 Motel in Fargo ND - Grand Inn Fargo West Acres would like to welcome you to Fargo. 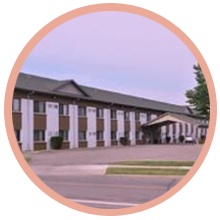 Located in the Heart of Fargo shopping and restaurant district we are easily accessible to more than 150 retail stores and 300 restaurants. 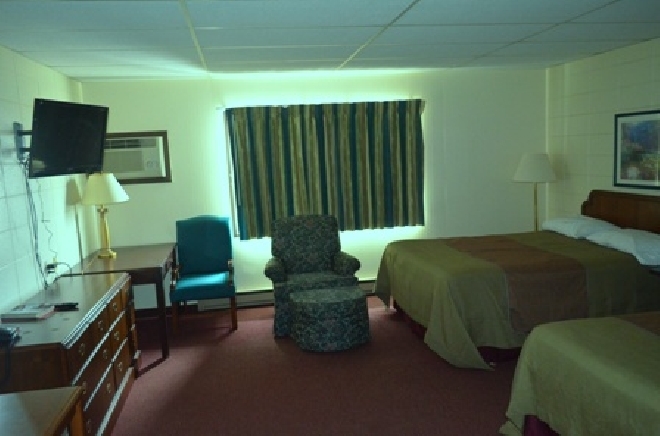 Located 2 blocks from West Acres Shopping Mall and Restaurants Property offers exclusive discounts to local Attractions. 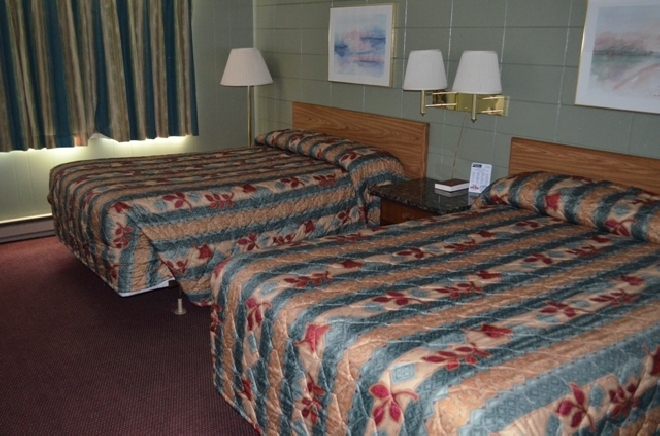 Grand Inn Moorhead would like to welcome you. 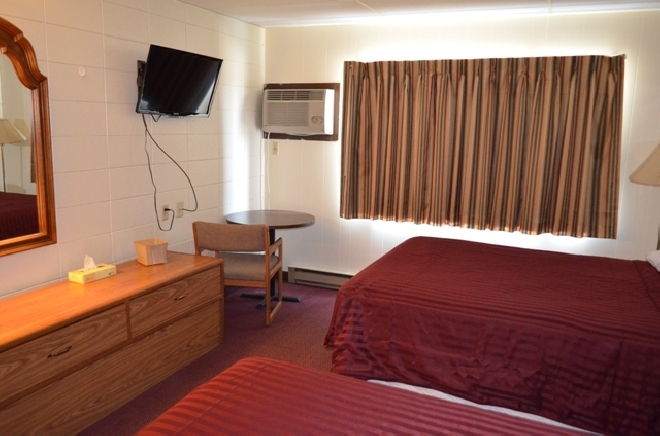 Our motels are easily accessible to more than 300 retail stores and 150 restaurants. 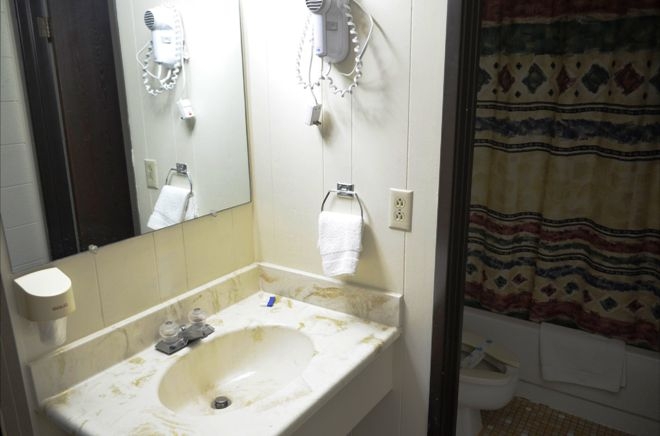 Its features include exclusive discounts to local Attractions, Shopping, free Wireless High Speed Internet, Continental Breakfast on property with Expanded Cable with HBO channels. 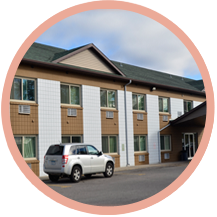 Located in Fargo, ND and Moorhead, MN, the Grand Inn Motels give you the best value for you money when it comes to motels. 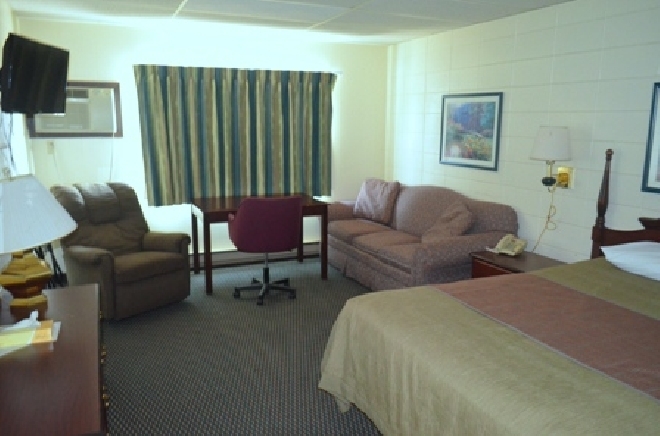 Both motels provide free access to WiFi as well as free breakfast in the mornings. 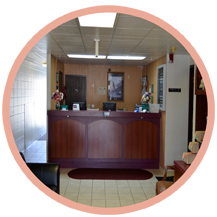 They are pet friendly, located near numerous shopping and dining options, offer cable, phone calls to local lines, and 24 hour access to free coffee. 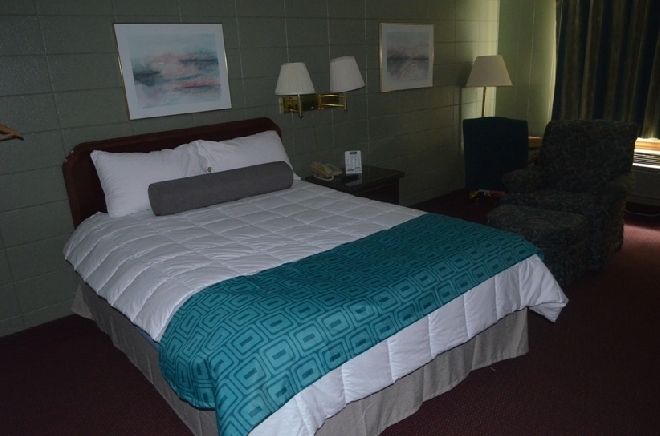 The Grand Inn Moorhead is located off interstate 9, Exit 1 A, while Grand Inn Fargo is off interstate 1-29, Exit 64. Looking for the tourist experience in Fargo or Moorhead? 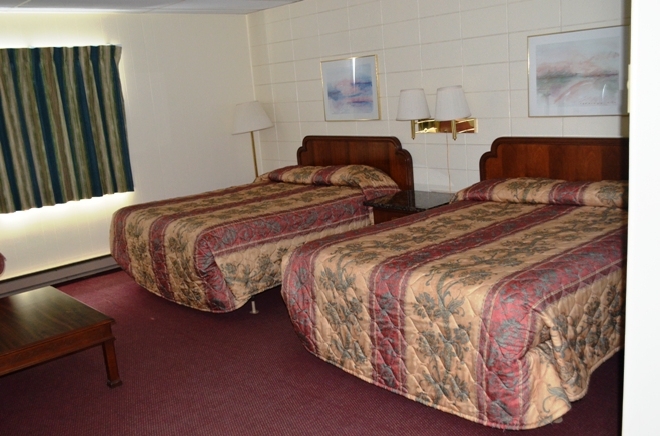 Get discounts to local attractions at Grand Inn motels. 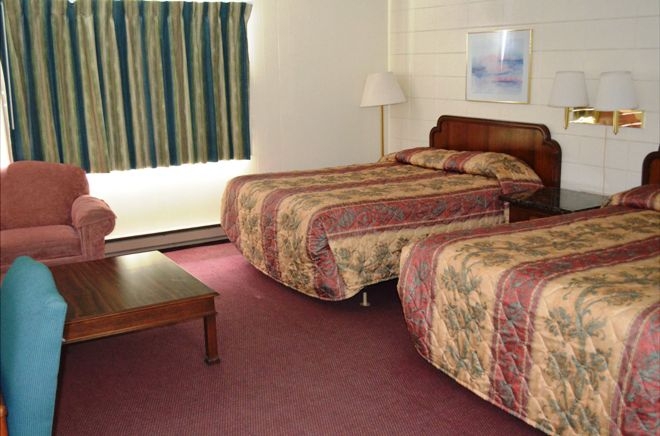 Easy to find, you are in for the most comfortable stay at a motel if you book with us!